A change in the station code of Mumbai Central which will come into effect on February 1, 2018, has led to huge confusion among passengers planning to book tickets from this station to various destinations in western India and New Delhi. The railways has decided to change the station code of Mumbai Central from BCT to MMCT from February 1, 2018. Since reservations can be made four months in advance, those booking tickets for trains departing on this date were unable to get Mumbai Central as the originating or destination station. 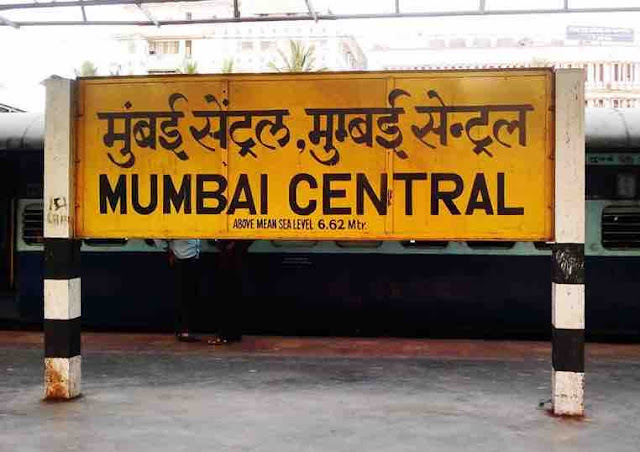 This led to chaos and social media was abuzz with rumours that Mumbai Central station would be shut for long-distance trains from February 1 onward.